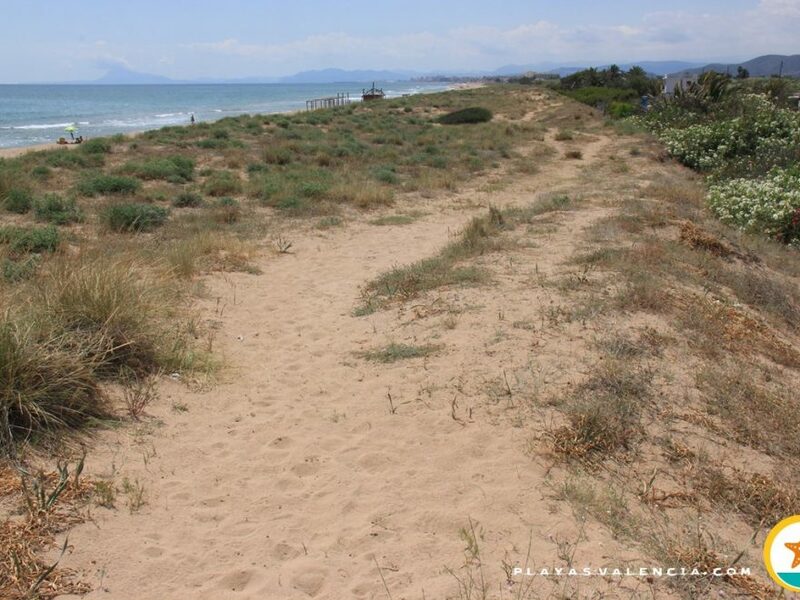 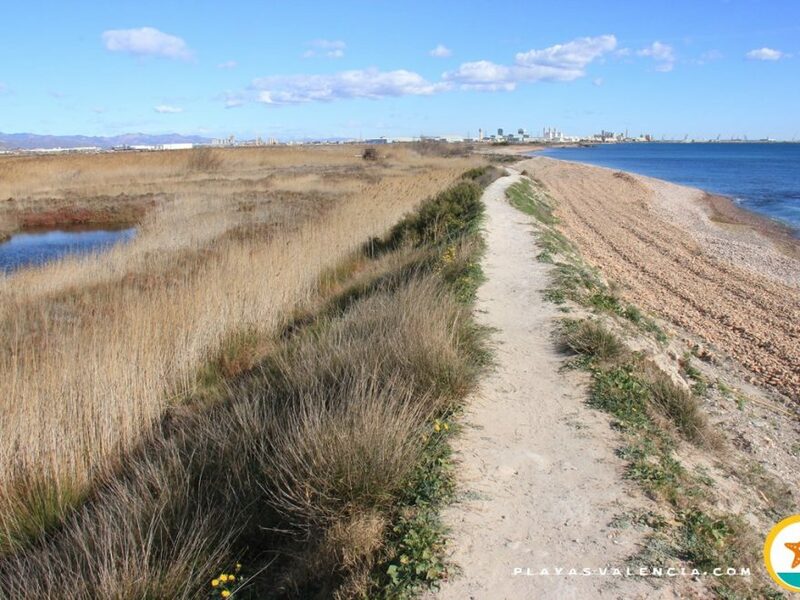 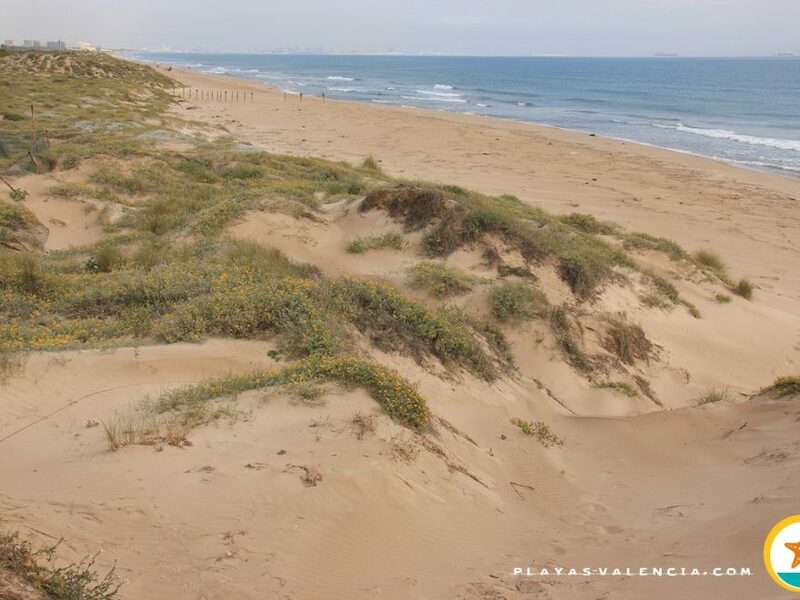 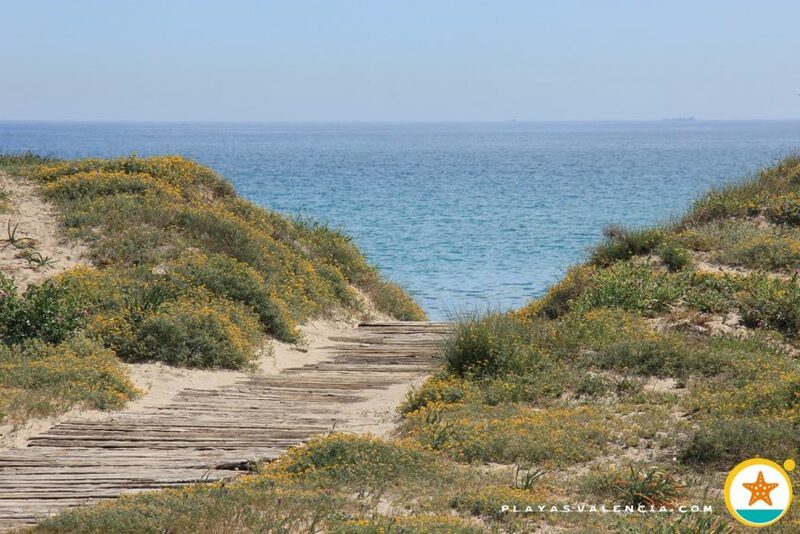 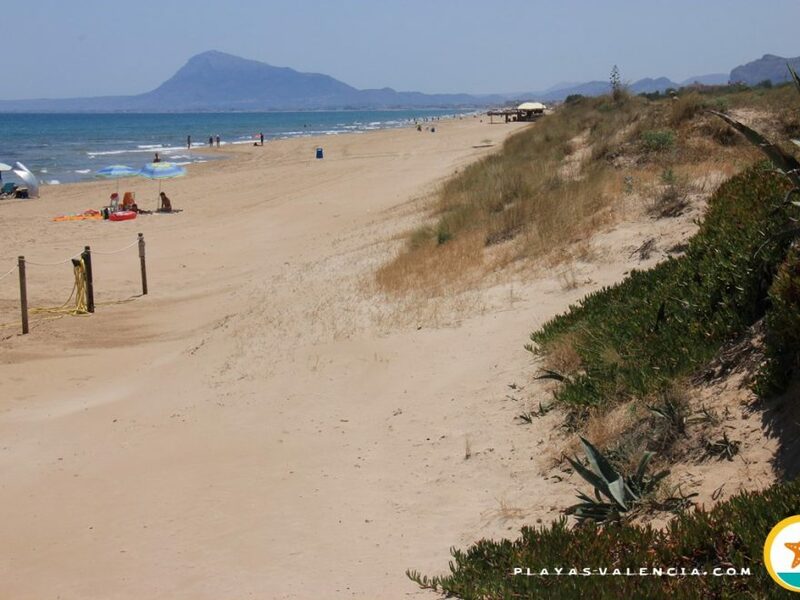 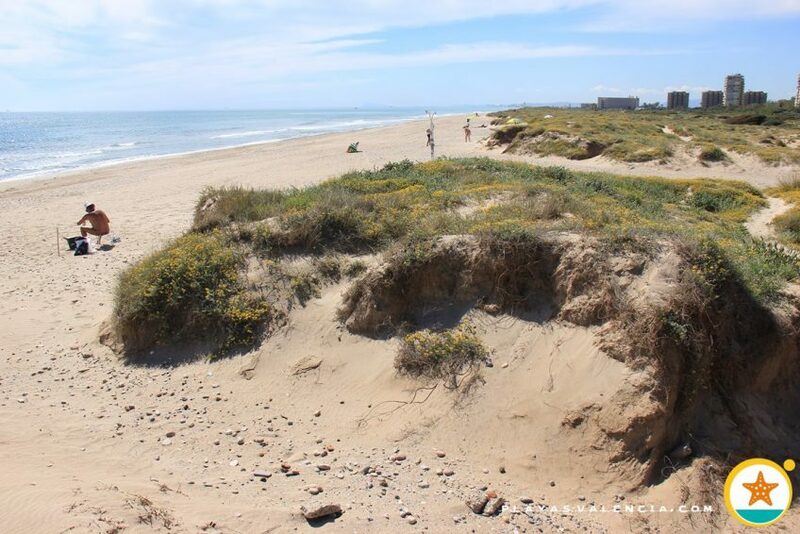 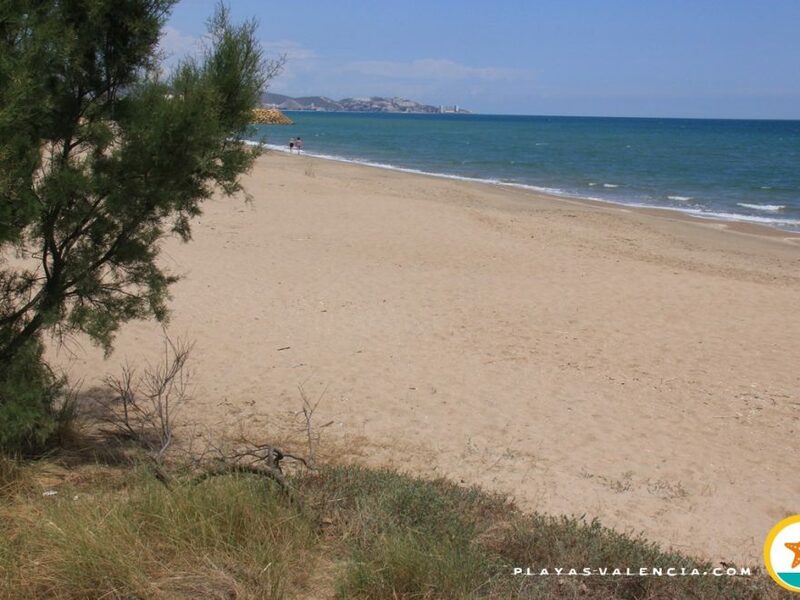 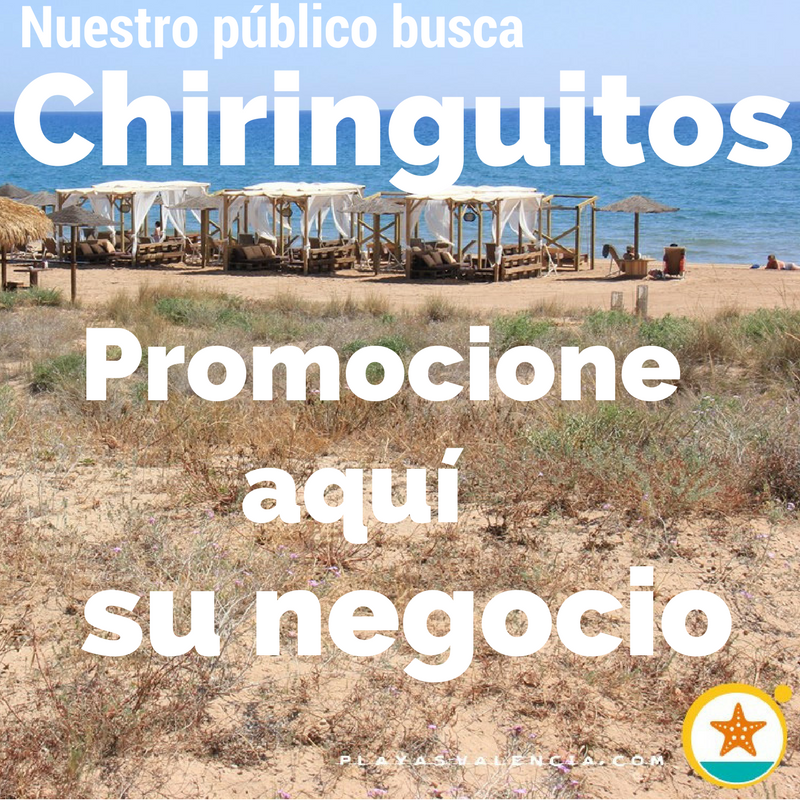 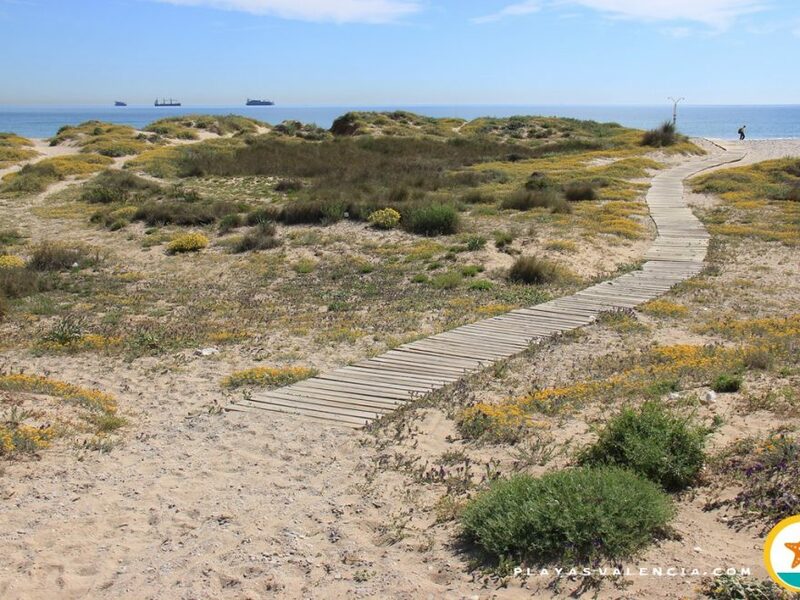 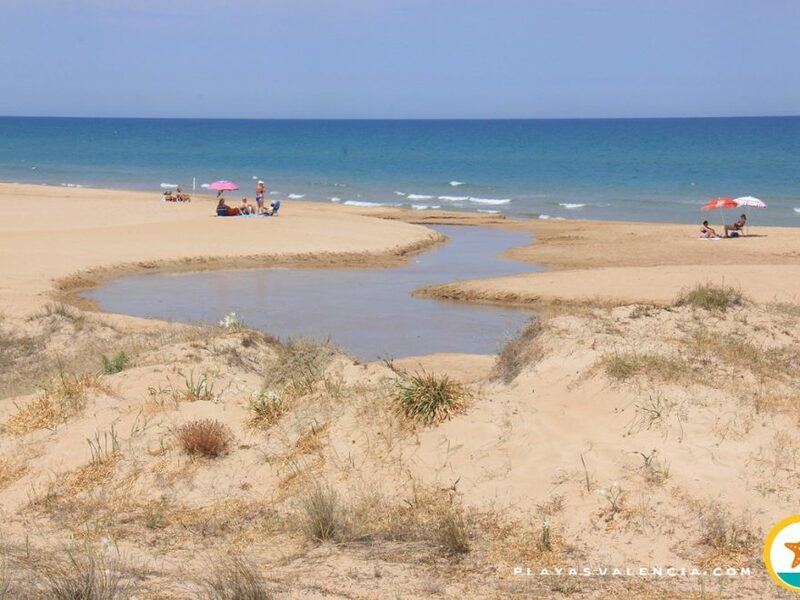 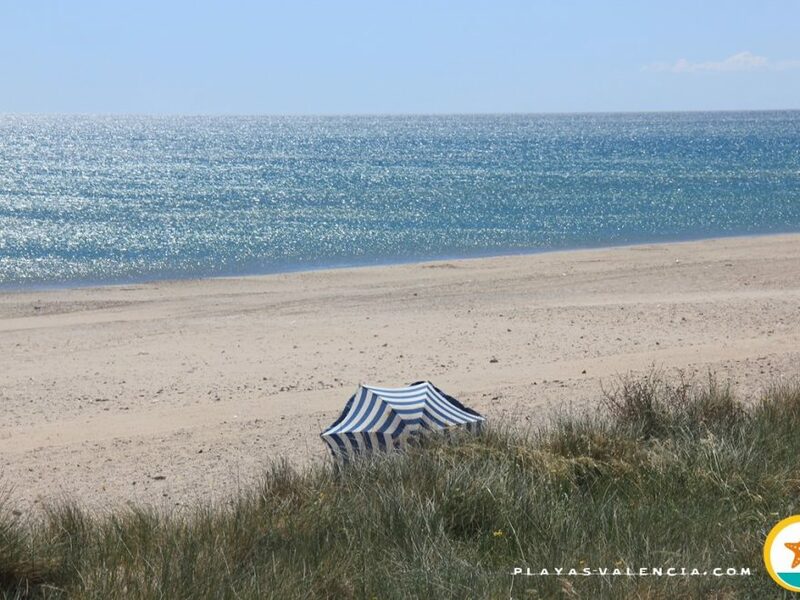 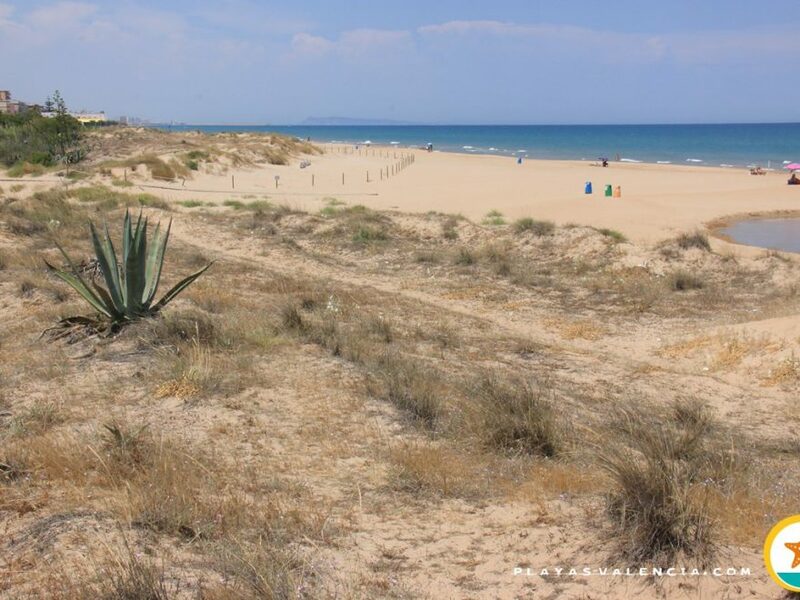 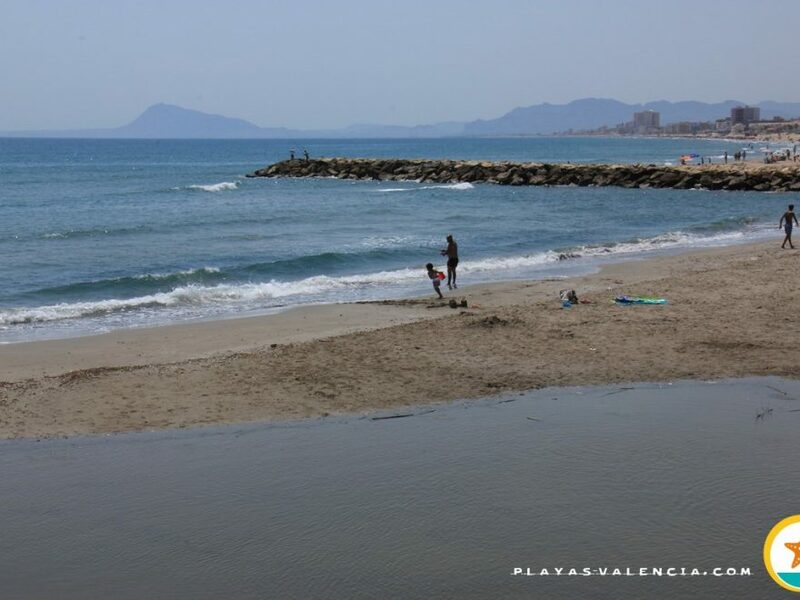 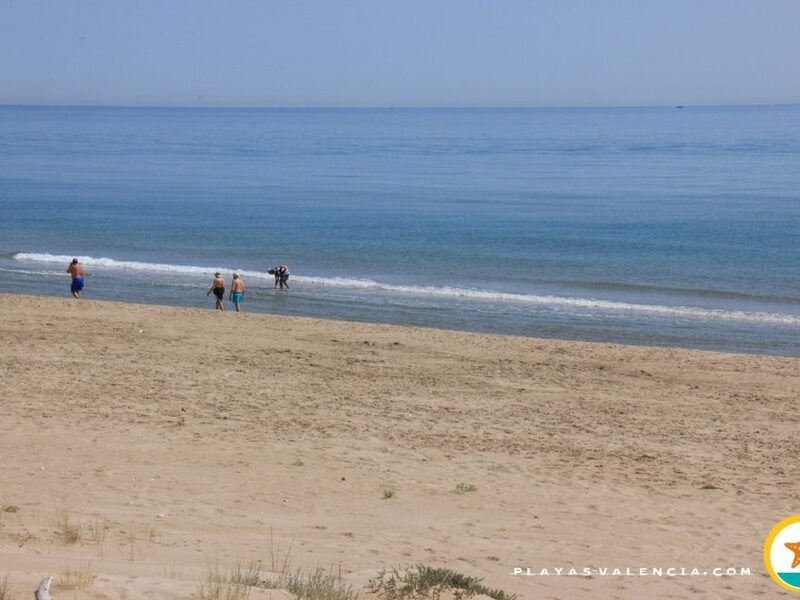 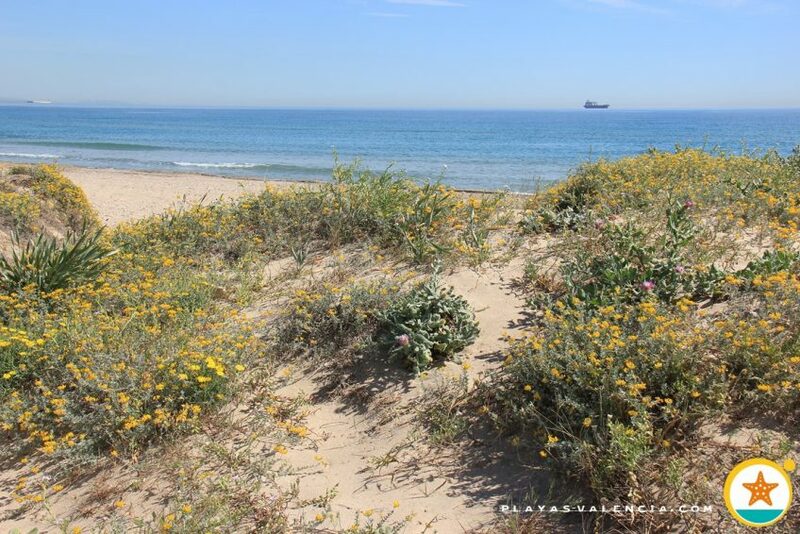 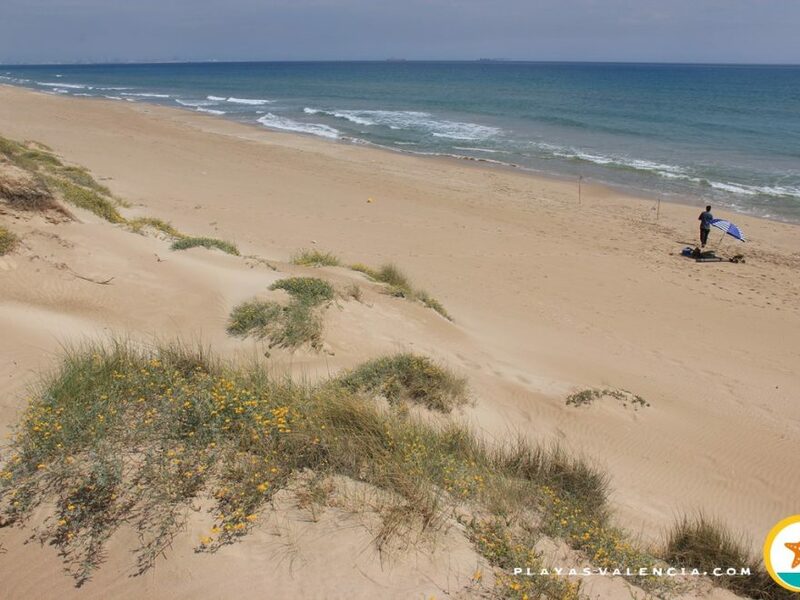 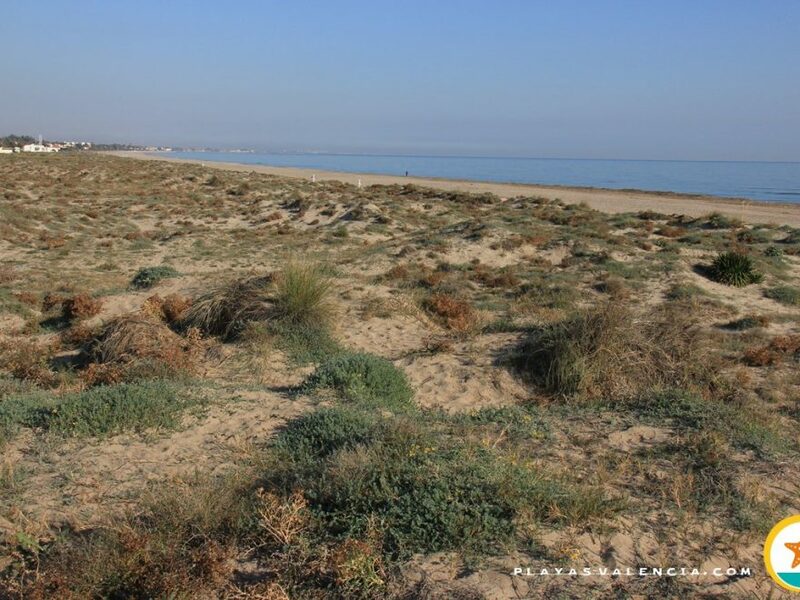 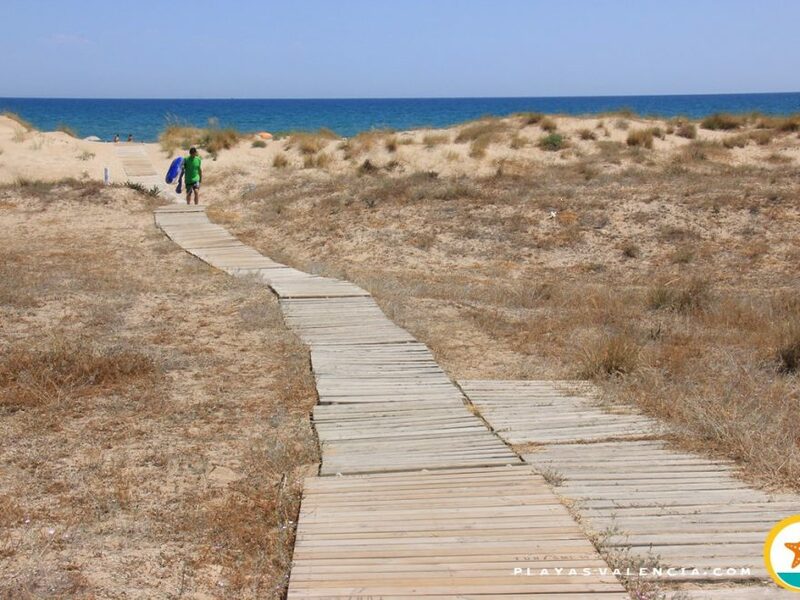 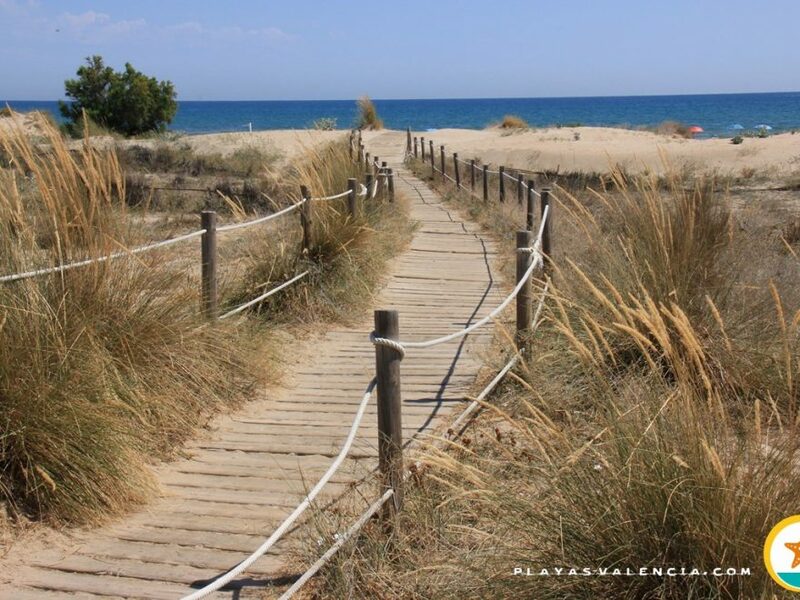 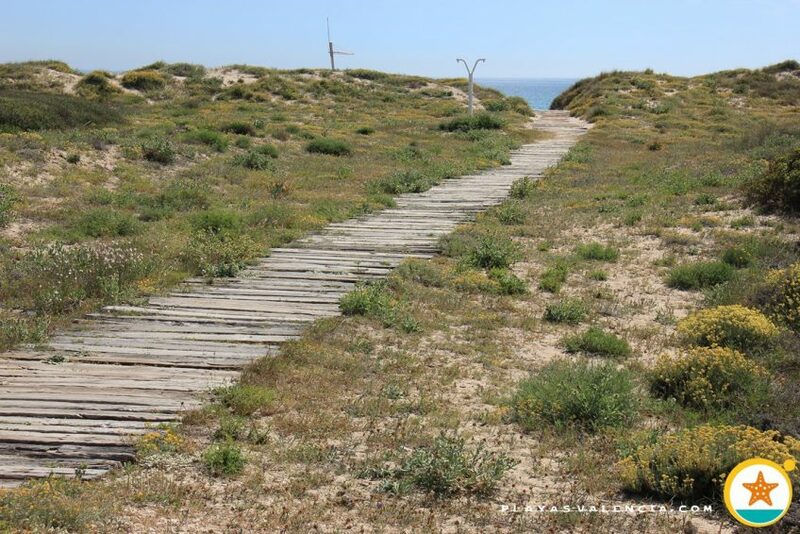 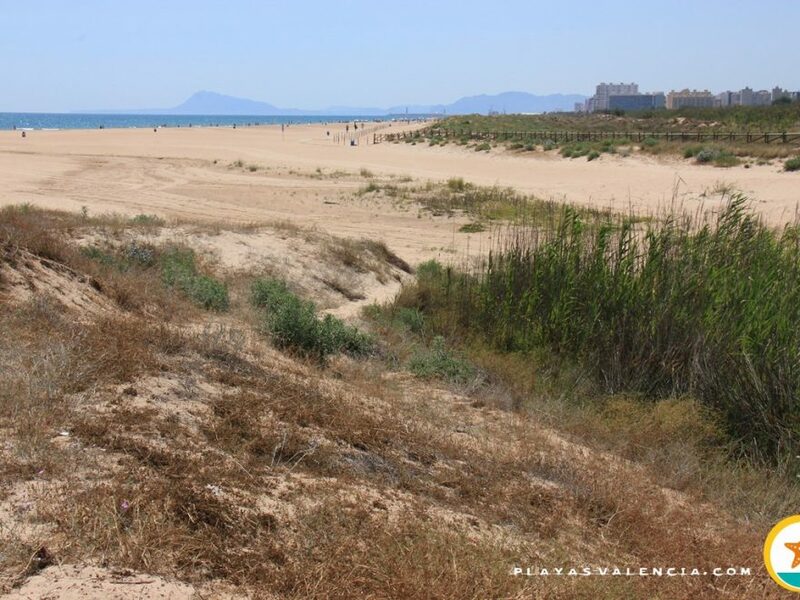 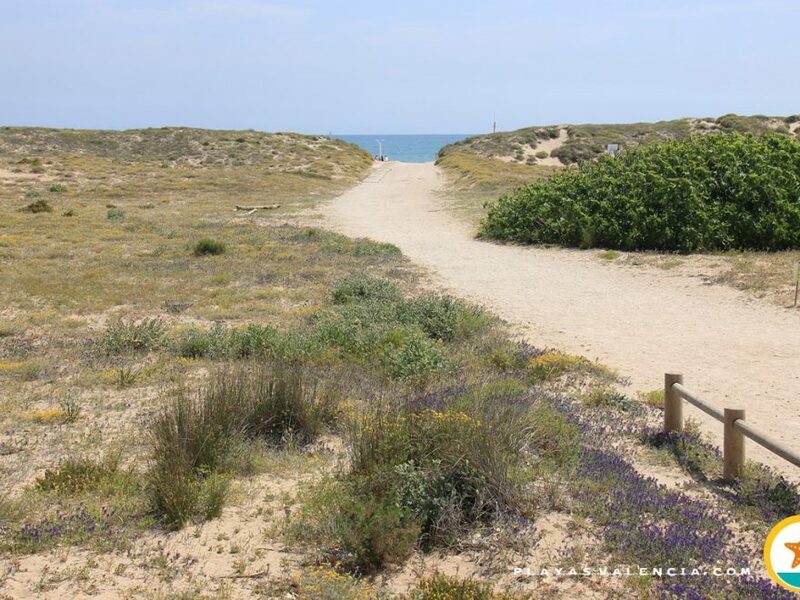 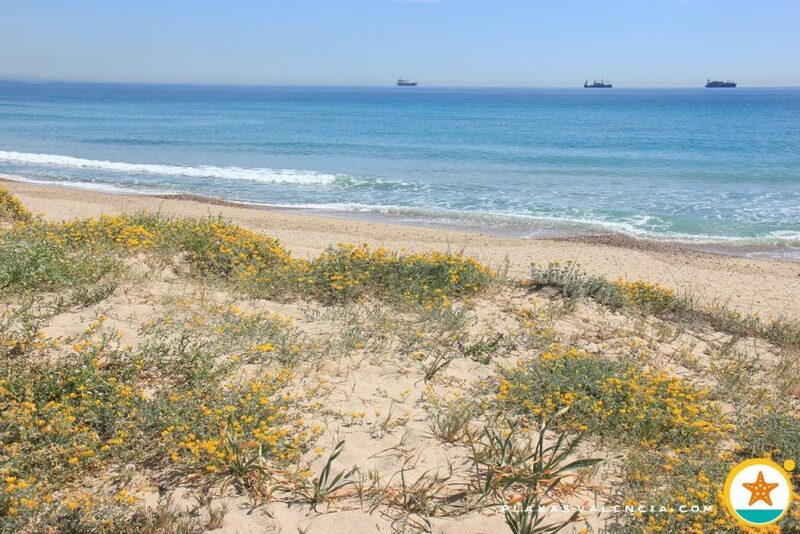 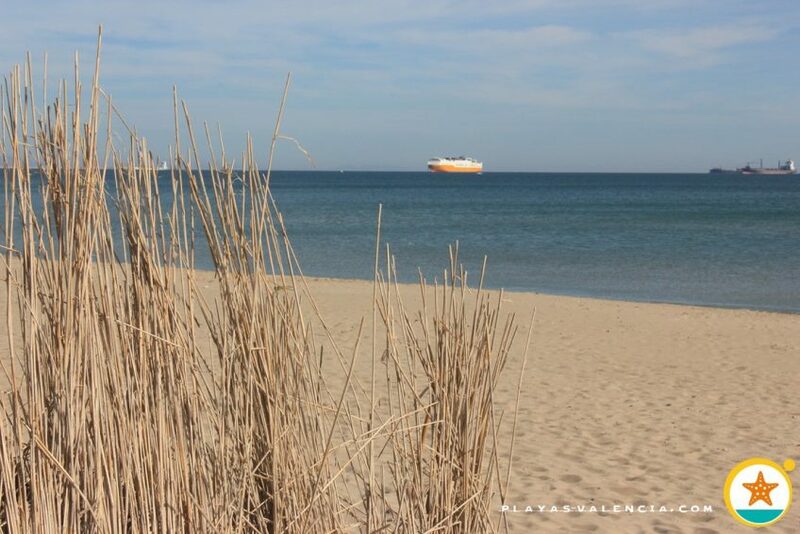 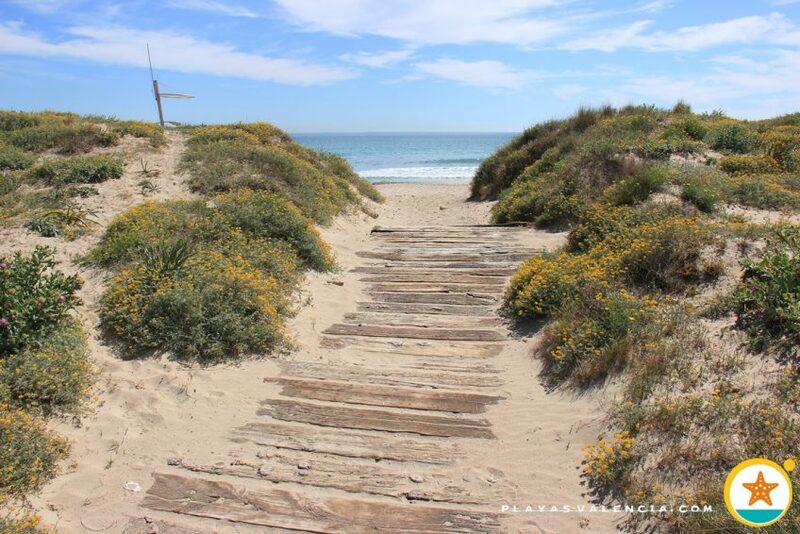 The stretch of La Garrofera, well communicated and with large parking lots, stands out for its dunes and mediterranean vegetation, as well as transmiting a great feeling of isolation and tranquility. 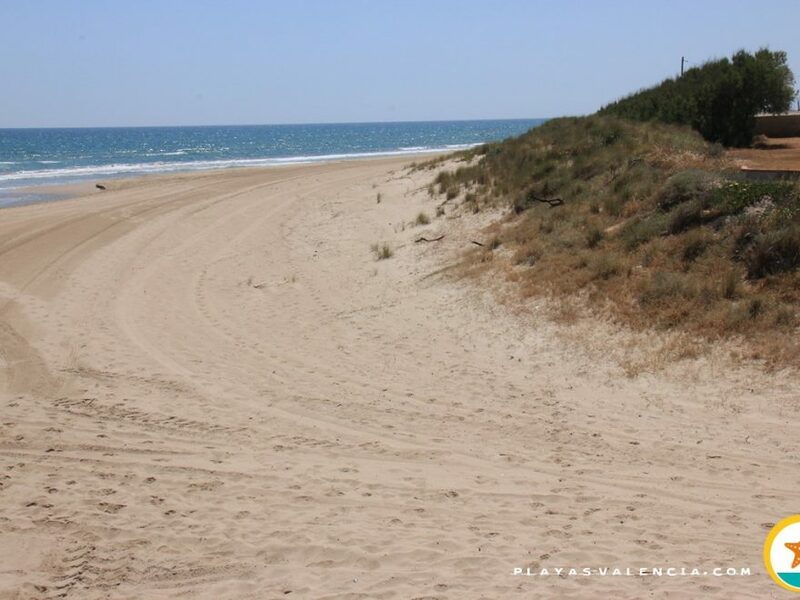 The remoteness of this beach with regards to the more busier area allows its public to practice nudism, although not officially. 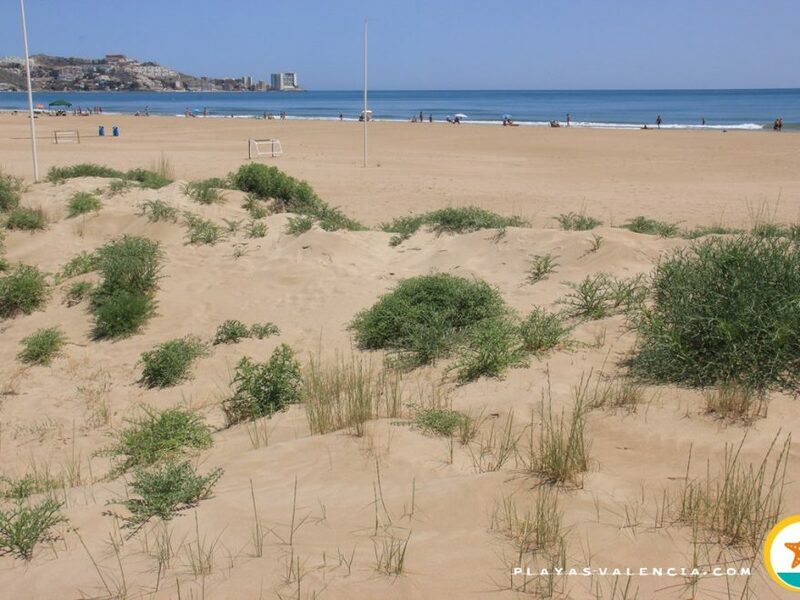 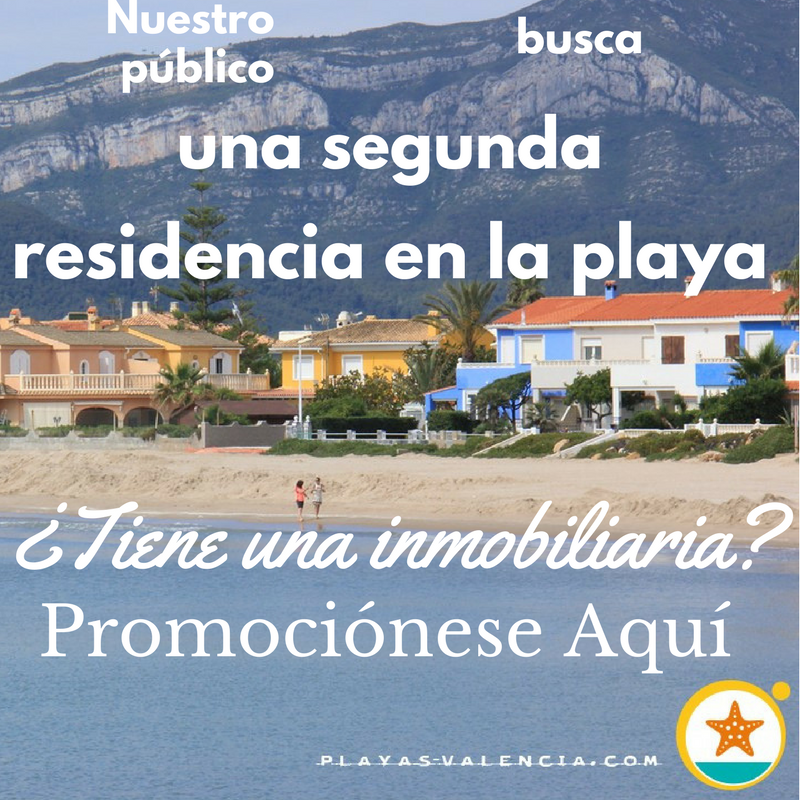 The area is visited by a very diverse public; there is a family orientade public who reside or spend their summers in the towers built in the forest and there are also those who want to get away from the crowds and spend intense beach days.